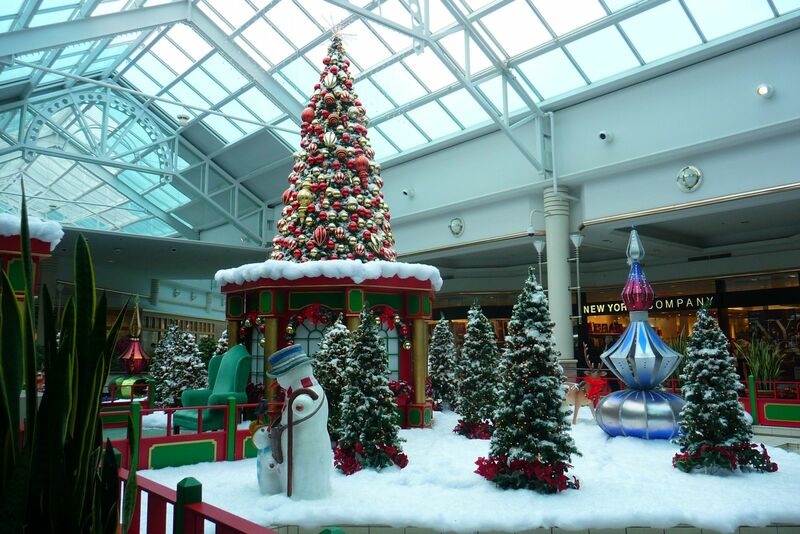 Christmas time is (almost) here, and for most families that means getting ready for long hours spent on the couch together watching classic holiday movies while eating your favorite festive treats. It’s what brings friends and family together which is why many people go out of their way to make sure their loved ones are comfortable and entertained. Whether it’s a new couch or easy chair, you can provide the basics to meet your needs but then it becomes all about which holiday classic you will watch and how? What movies you pick are down to your personal preferences – as long as It’s A Wonderful Life is in there somewhere – but the method you use to watch it, has only one good answer. You need a projector, especially if you’re going to be screening the old classics, as there’s no better way to see them. 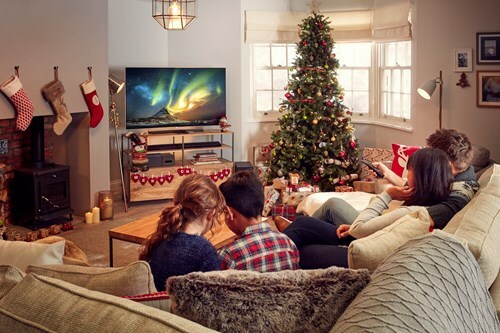 A projector will give you the picture size and quality to truly appreciate the festive viewings with your friends and family, but they can be expensive to buy, which can by an issue at a time of year when you already have plenty of shopping to do. This model is much cheaper than the top of the range video projectors on the market but it delivers quality that your average viewer (especially after a Christmas meal and some eggnog) wouldn’t be able to tell the difference. It comes with 1080p resolution, a brightness of 3,000 lumens that will defeat even the brightest of Christmas lights. It can play 3D and is capable of displaying an image up to 214×290 inches in the right room. What more could you need? 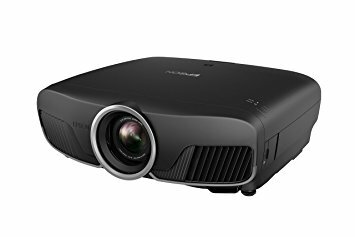 If you want a more spectacular image quality for all the latest blockbusters (or you have a relative you really want to show off to – let’s be real, we’ve all been there) but can’t afford 4K, this Epson LCD projector offers 4K enhancement and upscaling of 1080p. If you’re a novice in the projector world, it’s also a very simple model to set up and use, which might also help if you’ve got THAT family member looking over your shoulder. And finally we have another model that won’t cost your whole holiday budget but will give you a really great picture quality with 1080p resolution, a brightness of 3000 lumens and also has impressive built in speakers. 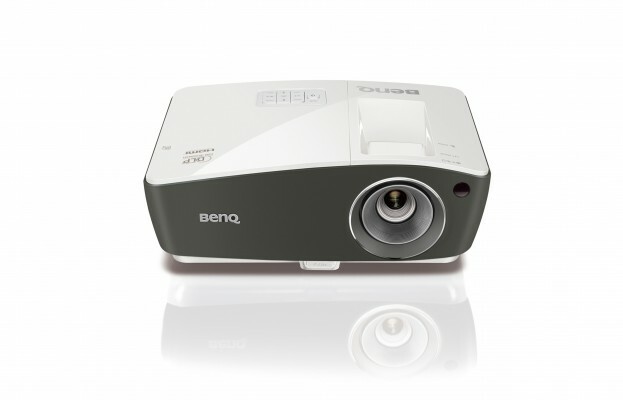 This makes it a tempting option for anyone looking for a quick and easy introduction to projectors and who doesn’t want to splash out straight away with all the equipment needed to build a real home cinema in time for Christmas. 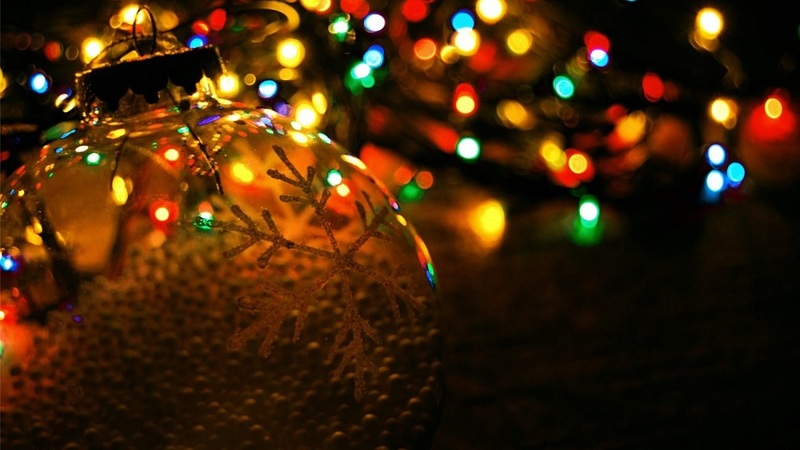 MyProjectorLamps is the place to visit in order to make sure your glowing holiday season doesn’t go dark with a faulty lamp! We offer the largest market in North America and have an unbeatable selection of high-quality replacement lamps at low, affordable prices. Shop with us today and save! Owning a home theater projector is bliss. You can screen your favorite movies, with theater-quality image and sound, and the comfort is off the charts. Chances are you installed your home theater projector for yourself and to entertain guests. But what movies best show off your setup? Everyone has their personal favorites, sure. But the big screen asks for feature films that deliver something more. The best films defy expectations and blow you away visually, with vivid, impressive cinematography, stunning action sequences, and excellent storytelling and acting. Transformers: The first installment of the Transformers series delivers brilliantly composed action sequences and truly realistic CGI. Oh, and the storytelling is great too. Home theater operators will appreciate the Blu-ray release, which features impressive detail and excellent color quality. If you like action films, this is a must-own in your home theater. Saving Private Ryan: In the war film genre, it doesn’t get better than Saving Private Ryan. Stephen Spielberg’s 1998 film was a show-stopper when it was released in theaters, featuring vivid cinematography and award-winning sound design. For the Blu-ray release, the film was transferred in 1080p in the original 1:85:1 aspect ratio, which truly captured and enhanced the film’s original fog-of-war color profile. Ghost Busters: This 1984 sci-fi comedy, starring Dan Aykroyd and Bill Murray, has been a fan favorite for generations. More recently, the film has been remastered for home theaters, first with an impressive 25th anniversary Blu-ray release and then with an upgraded 30th anniversary release in 4K. For the home theater, the film has everything you need to wow viewers: Hilarious character acting from Murray and Aykroyd, an engaging plot, plus the remastered Blu-ray versions pack in impressive color quality and sound. Finding Nemo: A favorite Pixar movie, Finding Nemo is an impressive example of modern animation. Following its successful 3-D 2012 rerelease, the film was released on Blu-ray, and that version is a must-own for home theater enthusiasts. What’s not to love, whether you watch at home in 3-D or 2-D, the animation transfers well to the big screen, and in 1080p, the image detail and color quality are off the charts. Indiana Jones and the Raiders of the Lost Ark: Everyone’s favorite adventure film dazzles on the home theater screen, especially the recently remastered Blu-ray versions. Not only do Harrison Ford’s death-defying action sequences play well on larger screens, but the film’s entire color palate has been updated and restored. The result: Raiders of the Lost Ark on Blu-ray breathes new life into the 1981 classic. Psycho: It’s impossible to write a best-movie list, without mentioning a contribution or two from Alfred Hitchcock. His 1960 thriller Psycho, set at the creepy Bates Motel, continues to captivate audiences now more than 50 years after its release. For your home theater, the 50th Anniversary Blu-ray release is a must-own. The film’s original black-and-white look as been preserved and enhanced, with impressive clarity throughout.Titanic: Another James Cameron box office behemoth, Titanic is one of the most visually stunning movies ever made. At the time, we’d never seen anything like it. For home theaters, that original image quality and detail has been preserved and enhanced, and Cameron’s tale of love on that fateful voyage is a must-screen at your home theater. Jaws: Another Spielberg-directed film, Jaws was one of the original summer blockbusters. The plot revolves around a fictional man-eating shark that terrorizes a summer resort town, and even today continues to engross audiences. At the time, the film was a marvel of modern movie-making, featuring a realistic animatronic shark. More recently, the film has been completely remastered – and Spielberg himself oversaw much of the remastering process. Crouching Tiger Hidden Dragon: With masterfully choreographed martial arts sequences, Crouching Tiger exposed Western audiences to the wuxia film. Later transferred to Blu-ray, the effects-heavy movie maintains its subdued, yet vivid, color profile, as well as its impressive score and sound design. Lord of the Rings Trilogy: Watching the entire Peter Jackson trilogy on the home theater screen is truly unreal, and you’ll be quickly transported to Middle-Earth. The later released digital transfers have been nothing short of impressive. The films have been expertly remastered for the digital screen, with rich, bold color and detail that enriches the original cinematography and CGI effects. The Dark Knight: Christopher Nolan’s 2008 Batman flick The Dark Knight is a must-see at your home theater. The filmmaker’s original vision was preserved on the Blu-ray release, featuring realistic detail and excellent color quality. Plus, the film features a masterful performance from the late Heath Ledger, whose turn as The Joker is completely engrossing. Toy Story 3: If you want to show a movie at home in 3-D, you can’t go wrong with Toy Story 3. The 2011 3-D Blu-ray 1080p/MVC-encoded transfer creates impressive depth, while preserving the film’s vibrant colors and attention to detail. Not to mention, the 2-D version dazzles, as well. Skyfall: Many cite Skyfall as the best James Bond movie starring Daniel Craig. I agree. Here’s why it’s great for home theaters: The film’s action sequences are made for the big screen, and they transfer extremely well. Plus, it’s one of the most artistic Bond films ever; the cinematography is expressive and the color profile is impressive. With Blu-ray releases, all those details have been updated, making this a must-own. James Cameron’s Avatar: James Cameron’s 2009 masterpiece Avatar smashed box office records on its way to becoming the highest grossing film ever. But Cameron wanted to preserve the Avatar experience at home, and Blu-ray versions, like the 2012 3-D release, do just that. The 2012 version is in the film’s native 1.78:1 format and vivid colors and detail are bold. On the big screen, Avatar is larger-than-life and the cinematography is truly dazzling; it’s a perfect film for home theaters. Star Wars – The Complete Saga: Your collection wouldn’t be complete without the Star Wars films. Enough said. I won’t try to pick a few; you should own the entire series. In 2013, remastered versions of all 7 films were released on Blu-ray, and you can’t go wrong with these remastered versions. The image and sound quality has been transferred well, although there was controversy about some of the digital updates. Either way, if you want a completely immersive experience, start at the beginning, pop in one of the remastered versions and press play. 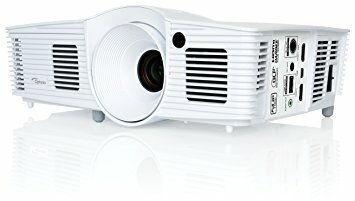 MyProjectorLamps.com is your source for low-cost, best-quality projector bulbs. Keep your home theater projector in tip-top shape and stock up on projector lamp bulbs today.